I have great news!!! Since I love you all so much, and Christmas is right around the corner, I have a GIVEAWAY!! There is a company who prints instagram photos called, Printstagram, who I am absolutely in love with! Not only are they such a fun group of people, but their products are amazing. Last Father’s Day, I ordered mini prints of Turner for Stew. I have also recently ordered the contact cards with pictures on the front and my blog url on the back. That way, when I’m talking to people about the blog, I can hand them a card! It’s less formal than a business card. I’m so excited to do this giveaway! Not only do I 100% support this company, but it’s a way for me to give back to YOU for your love and support over the past two years! I will announce the winner on December 13th. 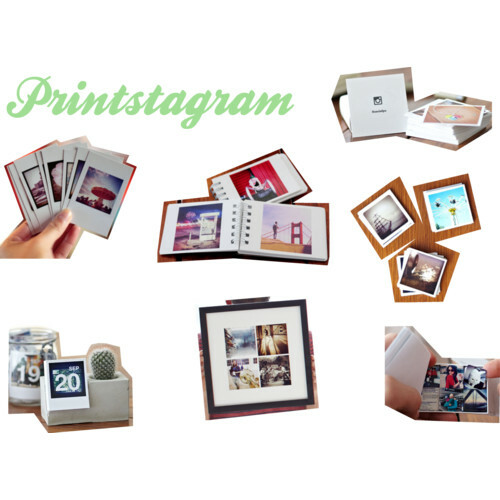 That is the last day to order from Printstagram if you want your product by Christmas, so start planning your order! I will contact the winner and provide a code for you to use at checkout. P.s. to leave a comment, either click on the “comments” link below this post, or click on the post title so the reply box pops up. AND make sure you click on the “rafflecopter” to let it know which entry method(s) you chose. Email me if you have any questions! Happy Printstagramming! Thanks to everyone who entered! The winner has been generated by random.org. Congratulations Cara S! I look forward to running another giveaway after the holidays!